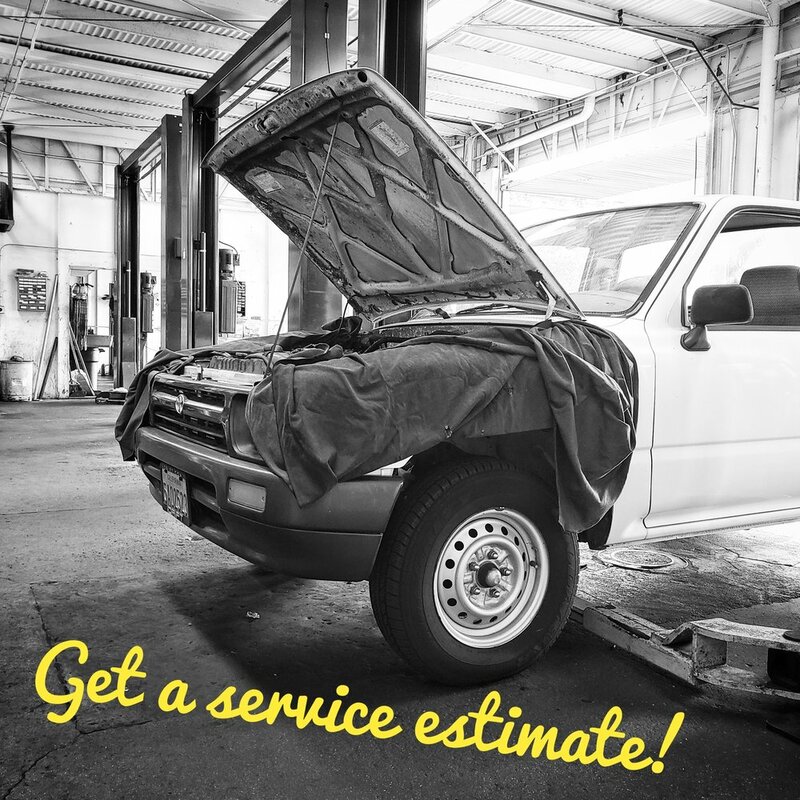 Get car care done right at Luis Lopez Automotive with reliable and competitively priced auto repairs and parts. We provide L.A. drivers with honest, trustworthy and quality car care. We have over 50 years of experience and up-to-date equipment; we can maintain, diagnose and fix any automotive concern. Don't let the next HEATWAVE catch you by surprise, service your car's Air Conditioner today! We're certified to service, diagnose and repair many components in your car's air conditioning system including the A/C compressor, condenser, blower motor, relays, cooling fans and more. Come in today to bring an inefficient air conditioning system back to original performance. We LOVE working on Nissan! Luis Lopez Automotive was founded in 1968 by Luis Lopez Sr. as a place where motorists can get reliable and competitively priced auto repairs and parts. We have over 50 years of experience, up-to-date equipment, Nissan factory service/repair manuals, current training, and ASE certified technicians. We can maintain, diagnose, service and fix any automotive concern on your Nissan. We are also RepairPal, and ASE certified and a licensed Automotive Repair Dealer with the State's Bureau of Automotive Repair. All repairs are covered by a 12-month / 12,000-mile warranty for your peace of mind. Try our Motor Oil & Filter Change Service for your Nissan! Our Motor Oil & Filter Change is comprehensive preventive maintenance to check, change, inspect, fill and clean essential systems and components of your vehicle. Plus, our technicians go over a visual checklist to diagnose potential problems and plan any upcoming manufacturer recommended maintenance. Our service includes up to 5qts of quality motor oil, a premium oil filter, and multi-point safety inspection. Full-Synthetic Motor Oil & Filter Change is now just $59.95* plus sales tax & HazMat fee.